How do I avail the services of LBLV? Do the trading conditions differ from the demo and the real account? Will I be charged for utilizing your support center? How long will it take before bonuses and rewards be reflected in my account? Is there a way for a complaint or a pending request status to be checked or tracked? Q. How do I avail the services of LBLV? Clients are asked to select assets or financial instruments to invest in and will be assisted in the overall trading process with the help of our professional brokers and experts to further increase the value of your investment. Q. How do I open a real account? Upon registration, two accounts will be automatically given to the client. One for practice trading which is a demo account and one for actual trading which would be the live trading account or real account. Q. 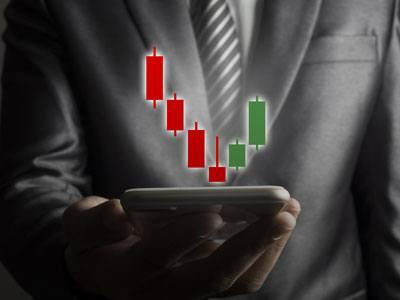 Do the trading conditions differ from the demo and the real account? Quotes and trading conditions remain the same whether it’s a demo or a real account. 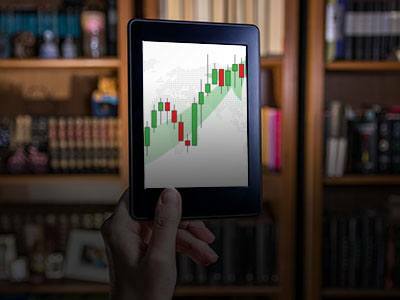 A live trading can be funded through several ways including using your Visa or MasterCard. Skrill and Neteller among other payment systems can also be used in making deposits. Q. How do I withdraw my funds? In your account, you can find Withdraw Funds in the menu and enter the amount to be withdrawn and other information. The request will then be processed by the system. Withdrawals usually take around three to four business days to be processed, but can take faster or longer depending on certain cases. Q. Will I be charged for utilizing your support center? There would be no additional fees charged to the client should they decide to call our customer support. Q. How long will it take before bonuses and rewards be reflected in my account? 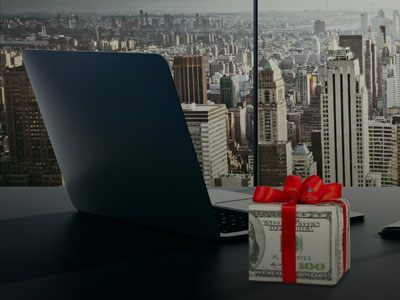 Bonuses, rewards, and even profits will be adjusted automatically and appear on the client’s account as long as the system is online and that there are no pressing issues with the account’s documents and funding. Q. Is there a way for a complaint or a pending request status to be checked or tracked? The client’s personal questions and requests will be worked on by the support who received the call and will be given a call-back regarding the status of their complaint or inquiry. Q. How do I change information on my account? The account information can only be changed prior to verification. However, certain information such as the email address, contact number, and home address can be changed under the circumstances. The client will be required to submit specific documents in order to verify the accuracy of the information given.